When you're dining at Spasso, you can expect great food at a reasonable price. 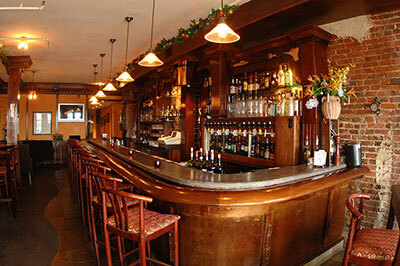 The dining room at Spasso is warm and casual, so please come as you are. In the pleasant weather, al fresco dining is also available. Spasso has a beautiful lounge and banquet room that has made us a smart choice for many local businesses looking for a great alternative to the traditional "happy hour" or for private parties. 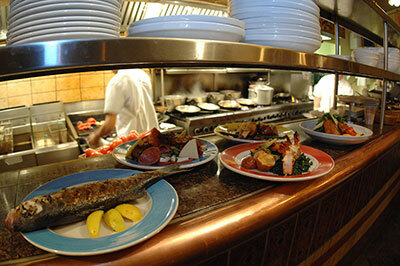 From 20 to 200 people, Spasso Italian Grill can accommodate your needs better than anyone in Old City, Philadelphia. With a full bar, and the parties themselves choosing the music played, there is no nicer place to relax and enjoy yourself after a long day at work! Spasso was rated "excellent" in the Zagat's Guide since 2002, recently being selected as one of "America's 1000 Top Italian Restaurants". 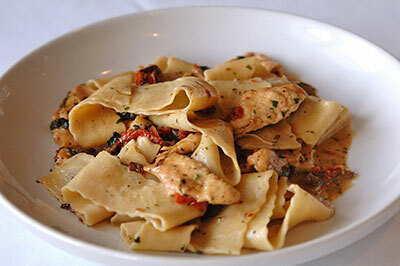 Spasso's open kitchen produces a menu that combines a full array of fresh seafood and meat, an assortment of appetizers, fresh vegetables, and homemade pasta. All desserts at the restaurant are made on the premises, so be sure to save some room! 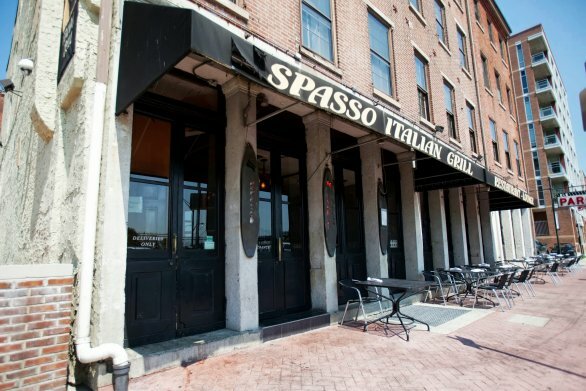 Located in the heart of Old City, Spasso is easy to get to, and our inviting and warm atmosphere is the perfect way to relax.